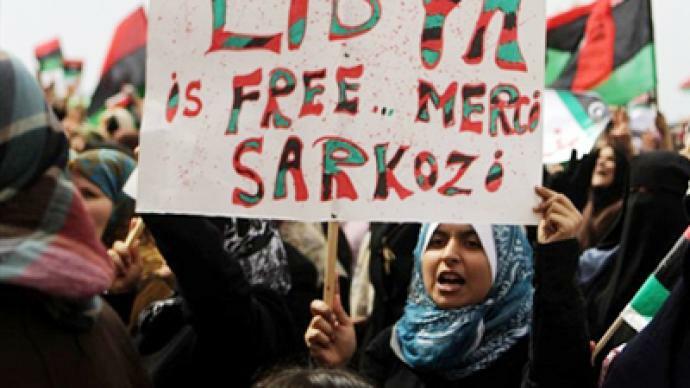 Nicolas Sarkozy, David Cameron, Hillary Clinton, as well as representatives of the Arab League and UN chief Ban Ki-moon are meeting in Paris on Saturday to discuss UN-sanctioned military action in Libya. Nicolas Sarkozy, David Cameron and Hillary Clinton held their own talks before the emergency meeting started. The African Union representative is now not attending, but the Iraqi foreign minister was announced among the participants. 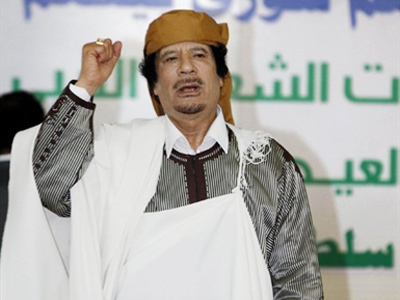 US president Barack Obama issued an ultimatum to Muammar Gaddafi to immediately stop all attacks against civilians or face military action sanctioned by UN resolution. Obama said the terms of the ultimatum are not subject to negotiation. France, the UK and Arab countries backed the US warning. Meanwhile, anti-war activist Jim Brann from the Stop the war coalition says the UN resolution is full of holes and nothing major will come of the emergency summit in Paris. On Friday, Libyan Foreign Minister Mussa Kussa said that they had decided on an immediate ceasefire, and pledged that the government will do its best to ensure peace and order in the country and protect human rights. 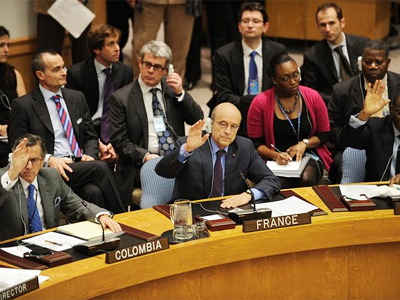 Nevertheless, there are conflicting reports as to whether violence in Libya continues, following the ultimatum. The Gaddafi regime say that they are enforcing the ceasefire with immediate effect. Meanwhile, Al-Jazeera TV reported on Saturday that Gaddafi’s troops have entered Benghazi, the main stronghold of the Libyan rebels, adding that the attack was preceded by shelling and air strikes, and fighter aircraft keep on flying over Benghazi. 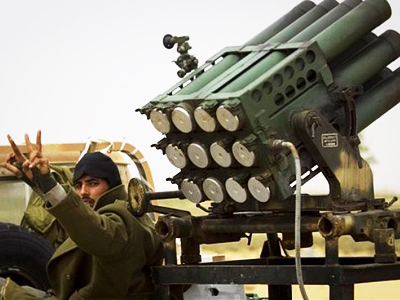 Witnesses say that Gaddafi’s forces are attacking Benghazi from three directions, including the sea. The center and eastern part of the city are said to have undergone intensive shelling. Also, a fighter jet was apparently shot down over the city on Saturday. The plane was reportedly on the rebels' side. According to reports, up to ten people were killed and many more injured in fierce fighting on Saturday. 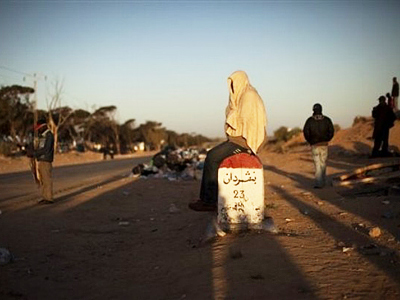 Hundreds of people are said to be fleeing Benghazi. The Libyan authorities claim Gaddafi troops have nothing to do with the attack. Moreover, the Gaddafi regime blames the rebels for breaking the ceasefire. According to deputy foreign minister Khaled Kaim, armed militants opened fire near the town of Al-Magrun, 80km south of Benghazi. Khaled Kaim invited Germany, China, Turkey and Malta to send their observers to monitor that the ceasefire is being fulfilled. Meanwhile, talking to the media in Tripoli, Gaddafi’s spokesman read his letters to President Barack Obama and others involved in the international effort, the Associated Press reports. Rebels say that after the ceasefire was announced, the fighting continued in the town of Zintan in the west, and in the eastern town of Ajdabiya as well as in Misrata. The military operation against the Gaddafi regime may start within hours of the summit, said French Ambassador to the UN Gerard Araud, Itar-Tass news agency reports. The US is deploying additional warships to the Mediterranean, including the USS Bataan which has a fleet of helicopters and medical facilities, and two other vessels. 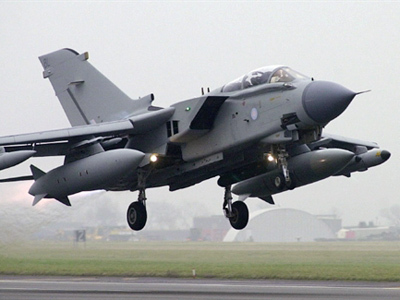 British Prime Minister David Cameron earlier said that he has given the order for Typhoon and Tornado jets to be sent to enforce the no-fly zone in Libya, and France says that it is ready for any kind of military strikes. The US already has five warships in the Mediterranean, although the Americans made it clear they do not want to lead the no-fly zone operation – they will be just participating. 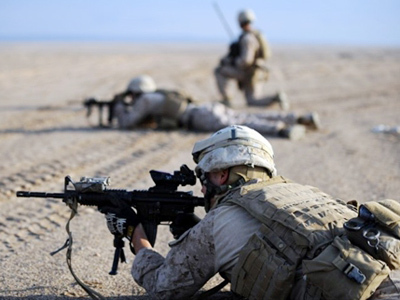 “The United States is prepared to act as part of an international coalition. American leadership is essential, but that does not mean acting alone,” Barack Obama said as quoted by AFP news agency. Canada says it is ready to deploy warships to the region as well. British Labour Party MP and peace campaigner Jeremy Corbyn says if world powers start military action in Libya, a lot of civilians are going to suffer. Jeremy Corbyn added that if the international community’s plan doesn’t work, they will face a deadlock. “Whilst the UN has put in place a resolution calling for a no-fly zone, that is obvious, they have not used the words “regime change” – and that’s clearly what’s intended. And if they go ahead with this, and it doesn’t work, then the next thing is going to be: what do you do next? Do you put in ground force? And if you put in ground force, where does it come from? Because I can’t imagine that any Arab League countries are going to want to put troops into Libya for very obvious reasons – that the same thing could happen to them,” Corbyn said.